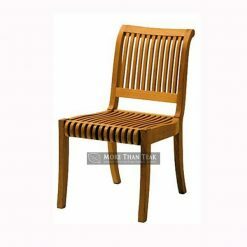 If you love detail and uniqueness in a teak wood chair, folding chair elegance will be suitable for you. 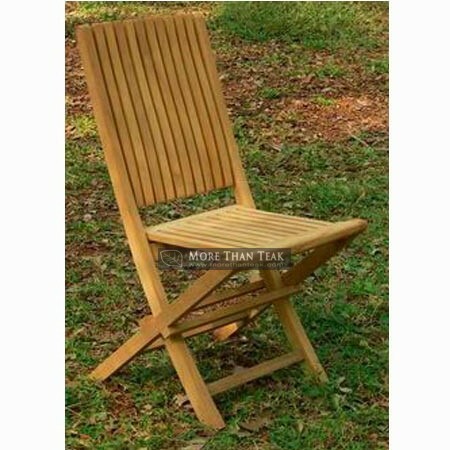 The lawn chairs are designed with a unique on the detail of backrest and robustness of the material we use. 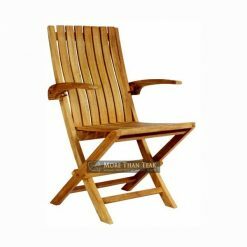 Only made with teak wood selection and the best quality. 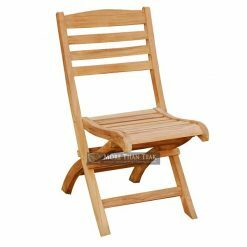 Outdoor chair is suitable for your patio. 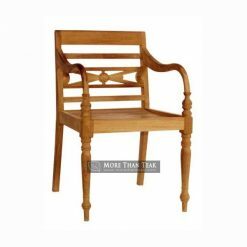 Why choose an ordinary product if you can have furniture products with the manufacturing process very carefully. 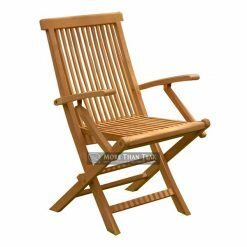 Created by highly experienced workers from Indonesia, elegance folding chair looks cool to be placed in your outdoor area like a garden and patio. You will not be disappointed by choosing the best product we always work for you. 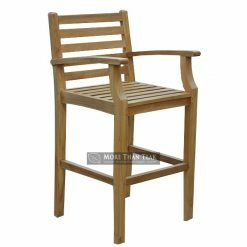 This chair holds all weather condition in every season.We only choose the best teakwood from the forests. 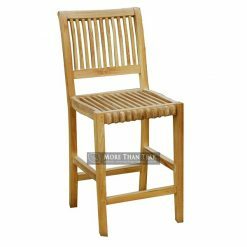 We have professional experience working on the design and teakwood furniture making. This chair will look elegant in your outdoor area. Match with your flower garden and swimming pool side. It looks beautiful to show off. It is made in detail handling and careful design you do not need to worry about. 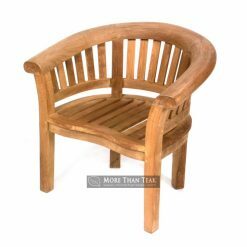 The size and shape of this chair can be matched with outdoor teakwood table.